The Desert 215 Superstore RAM dealership in Las Vegas, Nevada offers a wide selection of new RAM Trucks for sale or lease, including the RAM 1500, 2500, 3500 and ProMaster models. 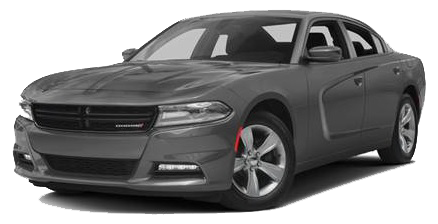 We offer convenient RAM financing, factory incentives and Special Offers. 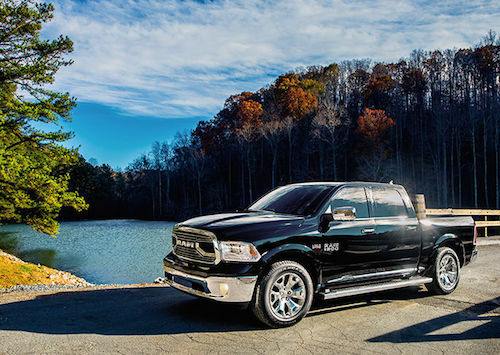 Our RAM finance center can help you find the best pricing and arrange affordable monthly truck payments. Beyond our new RAM truck inventory we also offer a variety of used trucks for sale. Our pre-owned vehicle inventory includes used RAM trucks, many of which are certified pre-owned vehicles. For anyone on a budget, buying a Certified Used RAM truck is a best way to get a reliable, low mileage vehicle at a reduced price. If you are looking for RAM Service in Las Vegas the Desert 215 Superstore RAM service center is available for oil changes, tune-ups, wheel alignment, battery replacement, brake repair and much more. We use genuine RAM Parts to keep your truck running its best. Our RAM service and parts departments also offer specials and service coupons to help you save money. Search our Las Vegas RAM inventory to see listings of new RAM trucks and used vehicles. Compare vehicle details, photos and prices online then come in to test drive a RAM truck in Las Vegas, NV. YOU GOTTA SEE this PLACE!